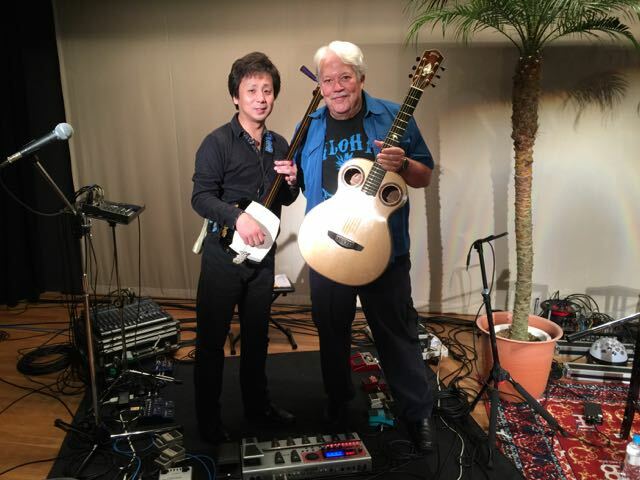 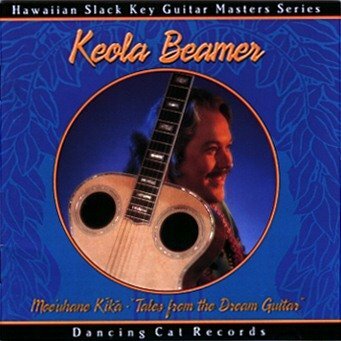 World-renowned slack key guitar MASTER, Keola Beamer has had a career that has spanned more than 30 years. 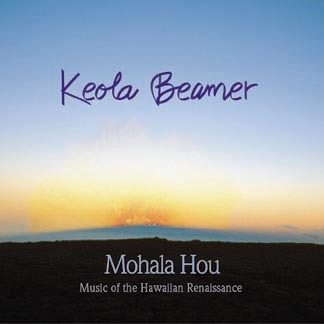 From his early international hit composition “Honolulu City Lights” to his most recent contribution on the soundtrack to the 2011 Oscar-nominated film “The Descendants,” Keola Beamer has earned his place in Hawaiian music history as a legendary composer, songwriter and performer..
With the release of Keola Beamer: Malama Ko Aloha (Keep Your Love), he has taken his genius onto the world music stage in a captivating collaboration with nine-time GRAMMY® nominee Native American flutist R. Carlos Nakai and virtuoso jazz pianist Geoffrey Keezer. 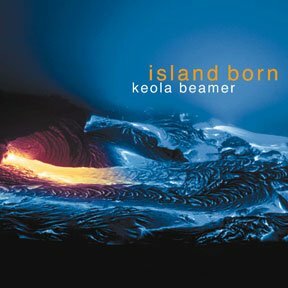 This CD is the soundtrack to the nationally televised program produced by PBS Hawai‘i and includes the internationally acclaimed recording “Ina”, a Hawaiian language version of John Lennon’s “Imagine.”PBS Hawaii's music documentary, Keola Beamer: Mālama Ko Aloha (Keep Your Love) has inspired the slack key guitar master, musician, and composer to release a CD of the music performed in the program. 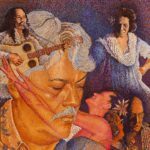 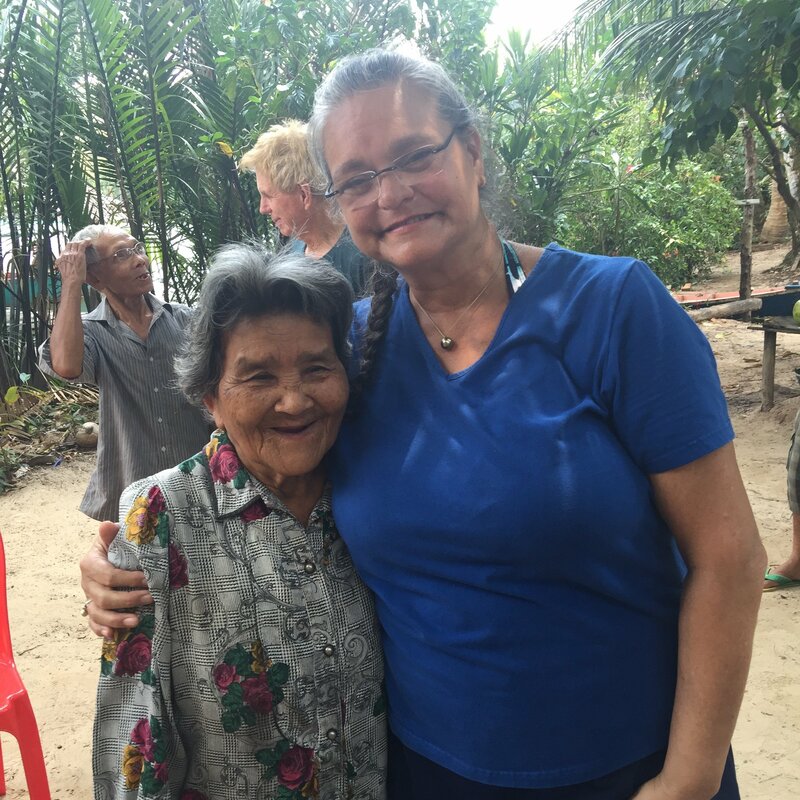 You can purchase "Mālama Kou Aloha" at either the website of The Mountain Apple Company or Mele.com.